New rental contracts are being introduced in Dubai to make disputes less likely with officials also ready to crack down on unregistered real estate brokers in the sales and leasing markets. 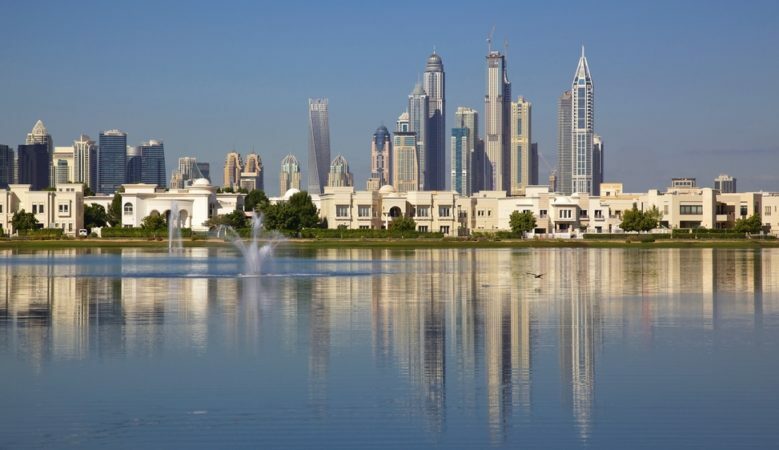 Property sales and leases in the emirate must be carried out by registered brokers with officials from the Dubai Land Department (DLD) pointing out that they will act against those who are not accredited and licensed with official cards issued by the department. There are currently 5,993 active brokers in Dubai and last year they carried out 32,932 transactions amounting AED 1.52 billion, the latest DLD figures show. ‘Dealing with registered and certified real estate brokers is central to achieving a secure and sustainable real estate environment in Dubai and to guarantee their rights, customers and investors must take great care in verifying the accuracy of ownership data for all property before entering into buying, selling and leasing activities,’ said Yousif Al Hashimi, deputy chief executive officer of the Real Estate Regulatory Agency (RERA), DLD’s regulatory arm. Since the beginning of March all rental leases must use the DLD’s standard form tenancy contract which provides safeguards for tenants and landlords. According to legal firm Al Tamimi & Company, it provides greater certainty, particularly with forms of lease currently used in Dubai which may not be particularly well drafted or conflict with existing laws. The new form contains a number of standard clauses. However, there is the option to register additional terms or an addendum to the standard form and likely to be of particular relevance to leases of commercial property which often have to cater for more complex, commercial arrangements. The DLD is also working on a new rental security deposit form that should be rolled out soon and will make it easier for tenants to be refunded at the end of their tenancy. At present it is covered only by to mutual agreements with landlords and the new form will speed up the process and mean that landlords must return a deposit within a more reasonable timescale. New forms relating to the rental market are expected to be available by June when a new draft law taking into account the very latest regulations is likely to be published. The aim is to reduce disputes between tenants and landlords and make the sector more transparent and accountable.